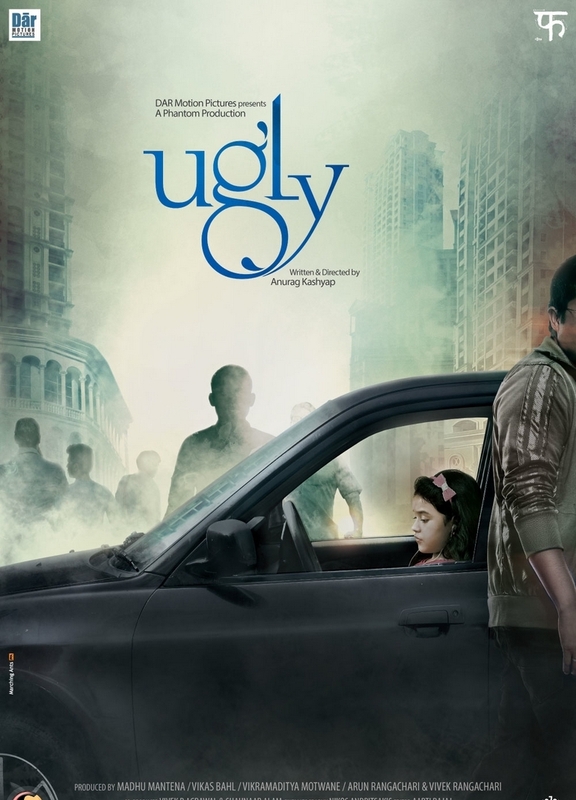 Ugly – Anurag Kashyap’s Film. The Underrated One! If there is one movie that you can watch and never be the same again, it would be Anurag Kashyap’s Ugly. This movie portrays the ugliness of humans, our corrupt system of police and how capable it is but equally impotent, how much more we could have done but didn’t, and so much more. It will leave you devastated inside and out, take it as a warning. This movie gave me sleepless nights. One of the finest and underrated movie.. 😓 and the acting as well as the screens were so well done that it actually affects you big time. Deeply! And the characterisation, damn that was too good. No hero, only villains against villains.